In 2016 I undertook a Graduate Certificate in Social Change and Development at the University of Newcastle. 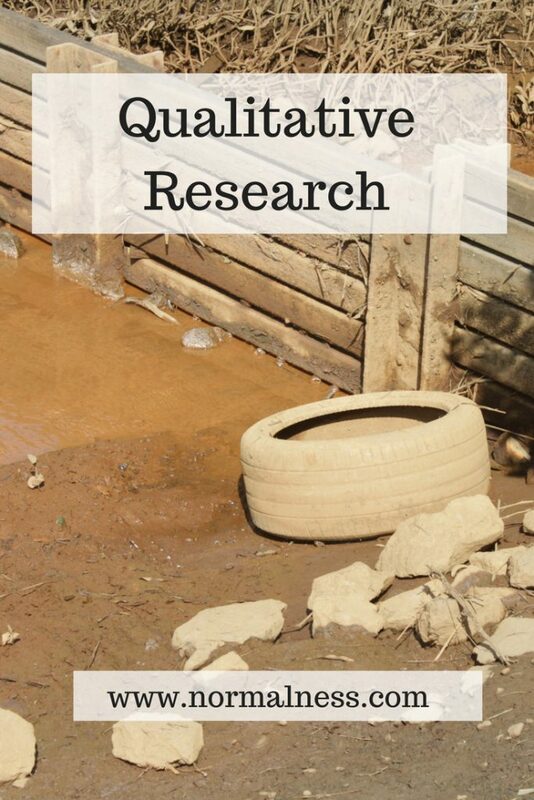 One of my last assignments was to write an essay defending qualitative research to people who are unfamiliar with it. A good researcher will use any methodology that is appropriate. Of course, questions of inductive vs deductive will influence this, but I view them (and other variables) as appropriate filters, rather than guiding ideals. What kind of ended up bugging me about this topic as I wrote is was the “defending” qualitative research. I know this may be over simplistic as it ignores academic disciplinary norms (let alone my own bias towards qualitative research) but even so, at the heart of a good researcher should be inquiry, not methodology. How do you feel about “defending” qualitative research? oh my god I love how you think! Always from left field. So good! Oh thank you 🙂 It didn’t feel very left field for me haha. I guess that is sometimes the challenge, what do we know or how do we think that is useful or helpful for others? Agree with my friend Stacey! You are one very bright and questioning learner…and you need to share these talents more widely. You will one day, I know. Never lose your enthusiasm for questioning. I am working on sharing more of that here – especially now that I have the goal of going back to freelancing and that means I need to share more that showcases things like my experience and thoughts.